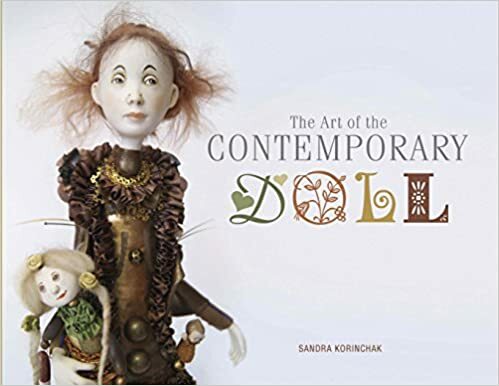 I Create My 19" Art Dolls Utilizing Mostly Natural Fibers And Recycled Goods. .
A Continuum of History Since The Beginning. A Daughter Of The Diaspora. A Sistah Of The Same Cloth. Dolls By MonTQ Are A Reflection Of The Folks I've Met In My Lifetime And I Feel Honored To Catch A Glimpse Of Their Spirit And Pass It Forward. 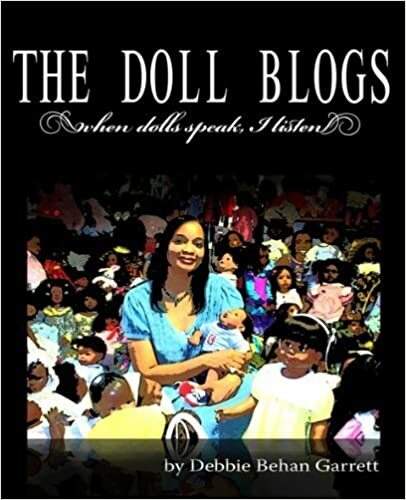 Watch Johanna & I In The Opening Scene And More, In The Trailer Of The Soon To Be Released Film By Samantha Knowles "Why Do You Have Black Dolls"
" I See Me: Reflections In Black Dolls"
Please Visit My Etsy Page For More Info On My Upcoming Events! You Can Also Email Me Via Etsy.